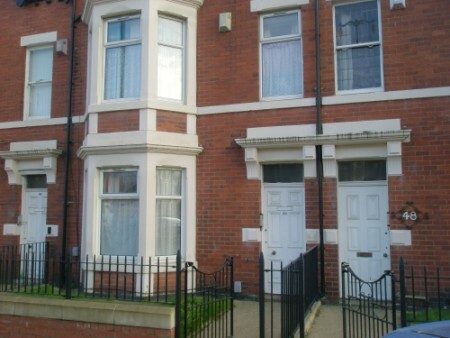 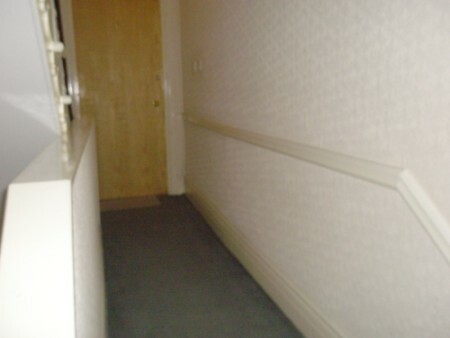 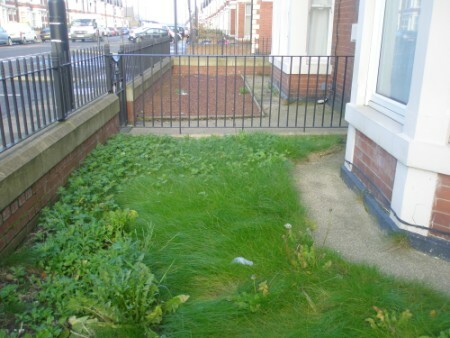 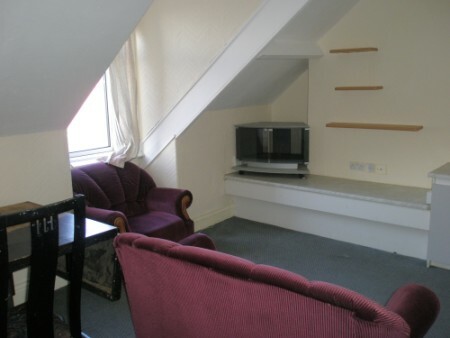 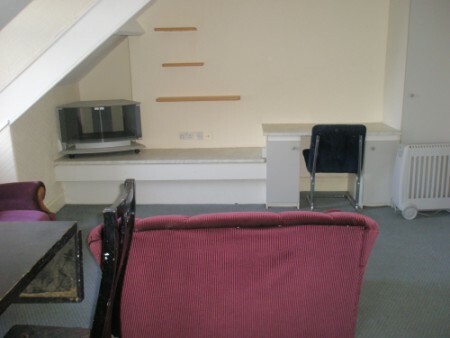 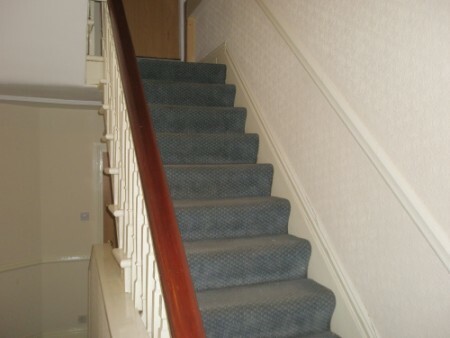 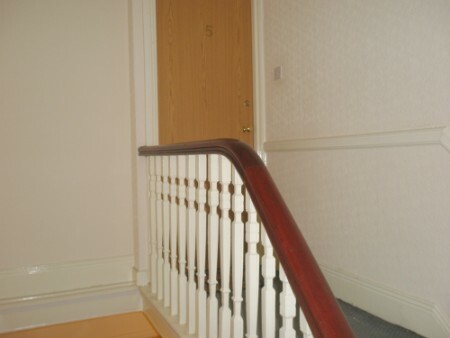 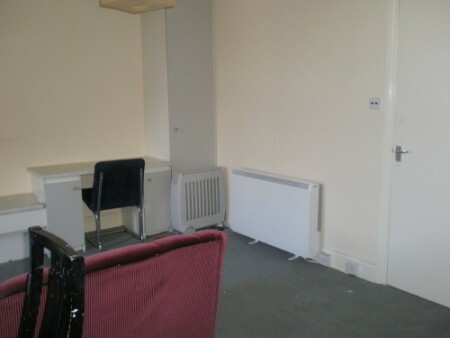 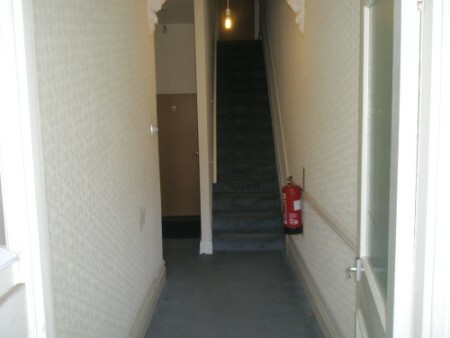 We present to the market a one bedroom second floor flat to rent on Wingrove Road, Fenham, Newcastle Upon Tyne. 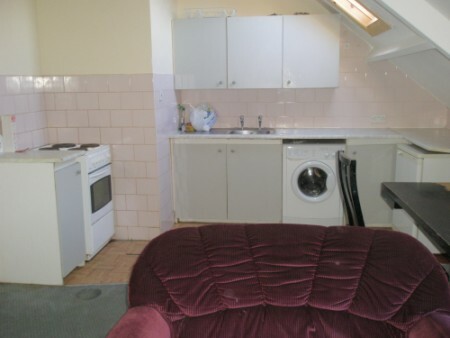 The property comprises of an open plan kitchen and living room, a separate bedroom and separate bathroom. 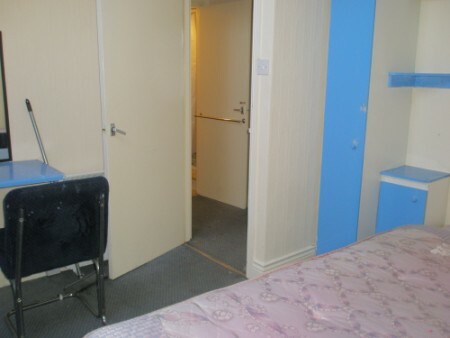 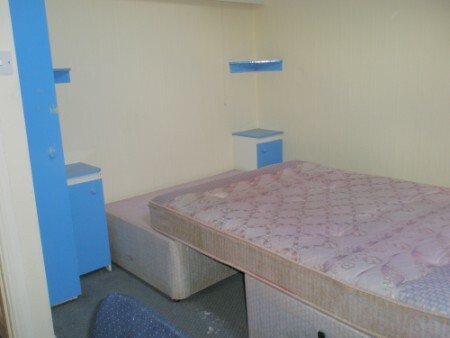 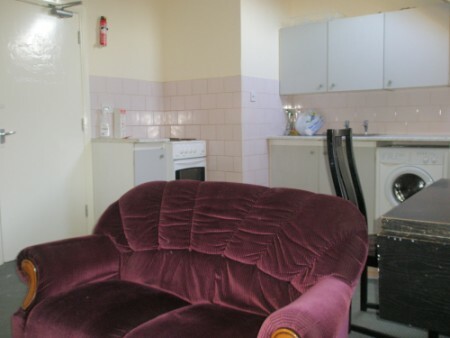 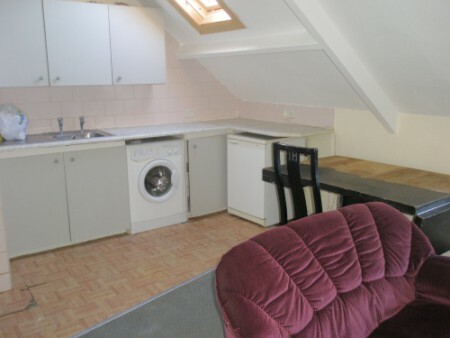 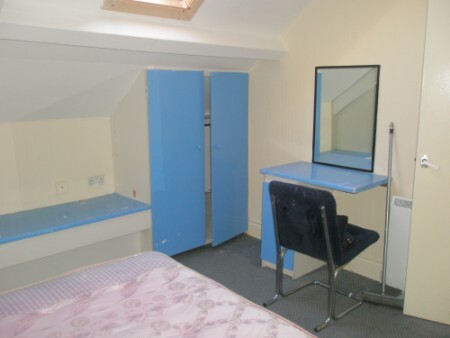 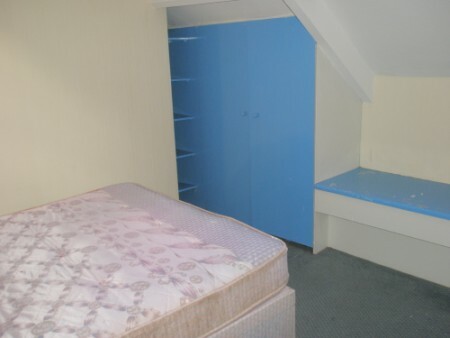 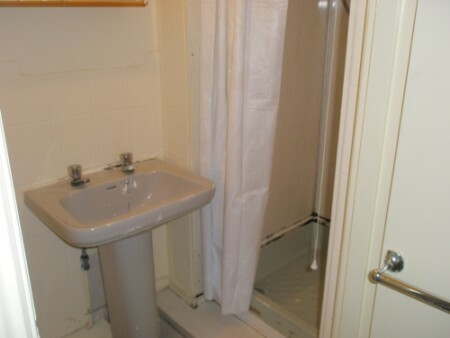 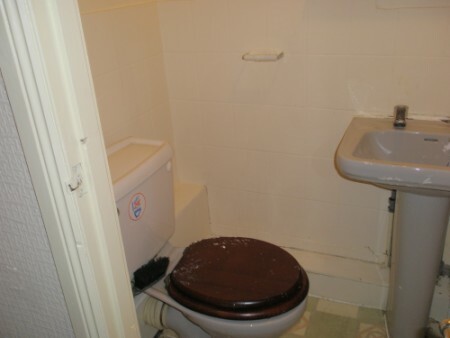 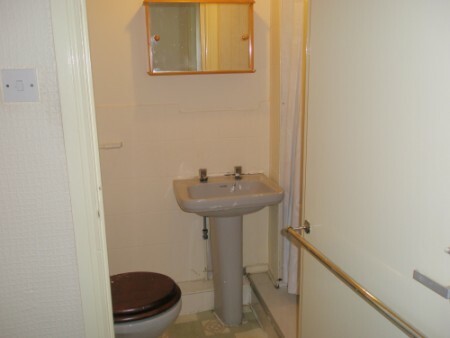 It comes fully furnished and benefits from double glazing and electric storage radiators. 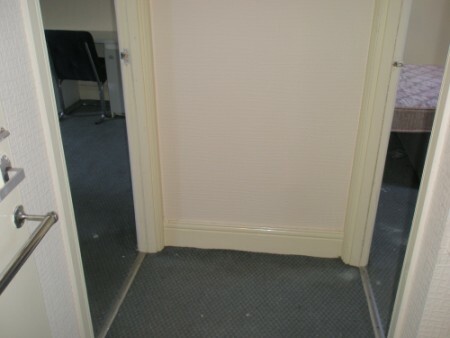 Available NOW for £375 per month.